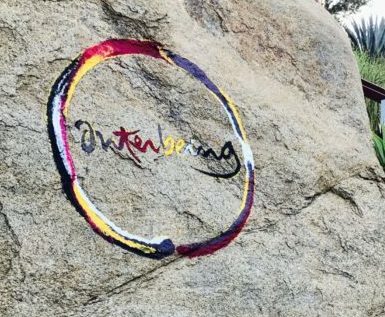 MorningSun would like to offer these special moments for nourishment and connecting of the Order of Interbeing. 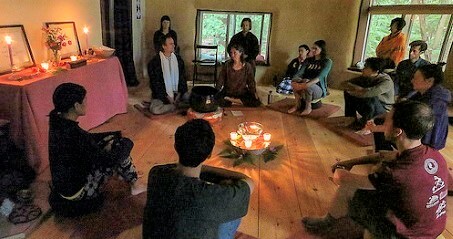 In truth, much of the day is offered as our regular Sunday Practice Gathering (Day of Mindfulness) which is open to all. 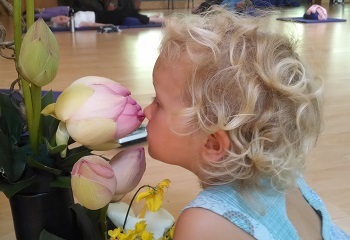 But on these OI days, (once a month) we add a recitation of either the Five or Fourteen Mindfulness Trainings, and the theme of discussion will be drawn from the OI Mindfulness Trainings. After activities end for the general public, all OI and Aspirants are invited to stay on for tea and dharma discussion/training. Please email us to RSVP for the OI part of the day.